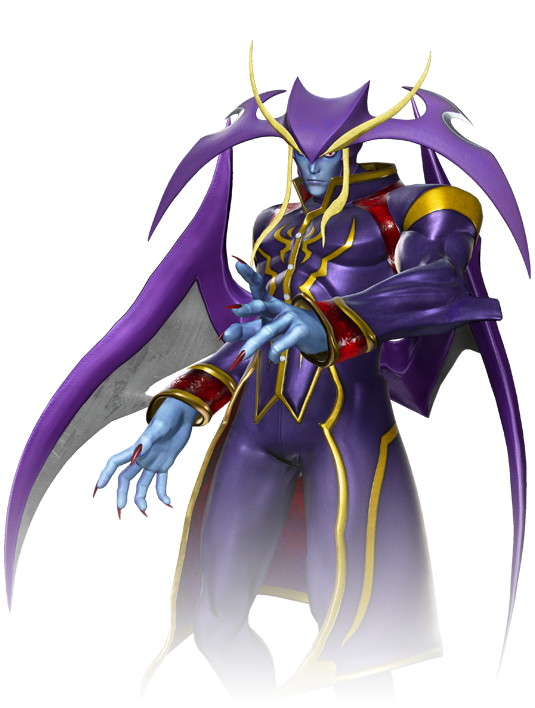 Jedah is the head of house Dohma in the Makai Kingdom, now part of the Dark Kingdom. He believes his homeland is on a path to self-destruction and views himself as its savior. Jedah is believed to be amassing the souls of the living to fuel a life-based weapon, capable of fulfilling his vision of erasing all existence. 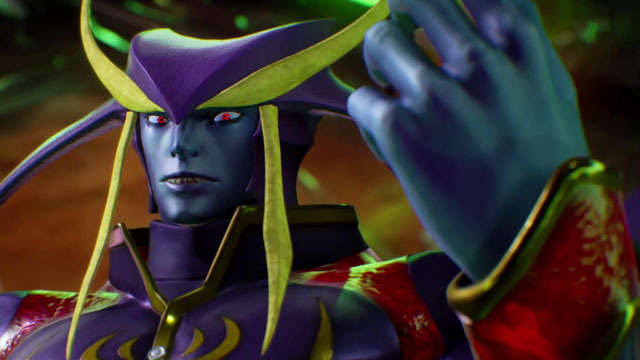 One can only imagine what Jedah would do if he were to obtain even one Infinity Stone.